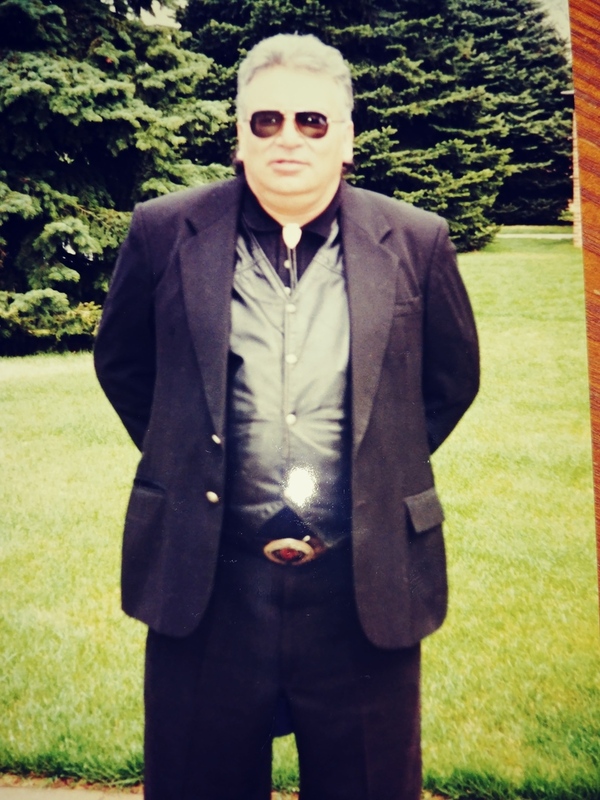 Joseph Ruibal, 70, of Greeley passed away August 10, 2018 at NCMC. He was born April 15, 1948 in Greeley to Joe and Berna (DeHerrera) Ruibal. 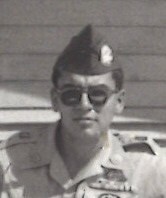 A 1966 graduate of Greeley High School, Joseph served in the 173rd Army Airborne in Vietnam. He was honorably discharged and returned home to work in steel construction. On August 8, 2008, he married Diana Zuniga. Joseph enjoyed bicycling, photography, volunteering for Veterans organizations, was a motorcycle enthusiast and Denver Broncos fan, but most enjoyed time with family. He was a Lifetime member of the Greeley VFW Post 2121, DAV Chapter 8 and served as Commander of both. Survived by his wife, Diana; children, Fransean Molina, Aaron Ruibal, Sean Williams-Ruibal and Preston Ruibal; numerous grandchildren including Jessica Bustillos-Heckman; mother, Berna Ruibal; siblings, David and Sal Ruibal, Bernadette Ruibal-Mesa, Sharon Ruibal-Bollig, John and Mark Ruibal. The family will host a Celebration of Life from 5-7 p.m. Friday, August 17 at the Greeley VFW Post 2121. Graveside service will be held at 2:00 p.m. Tuesday, August 21 at Fort Logan National Cemetery, Denver. Memorial gifts may be made to “Adamson” to assist the family. Friends may leave condolences at AdamsonCares.com.